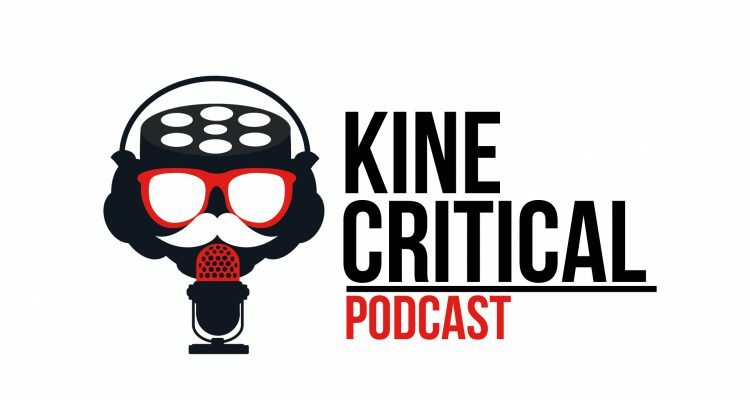 Join us for our third Episode of the KineCritical Podcast: Halloween Edition! 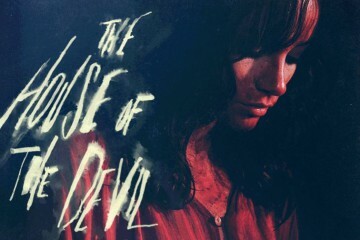 This episode we discuss our favorite Halloween films across the history of cinema. From Universal Horror to underrated contemporary classics, we discuss why our films scream Halloween!